The Bay Area Youth Fly Fishers is a collaborative youth development program initiated by Bay Area Fly Fishing and Conservation organizations dedicated to developing and enabling a new generation of fly fishers and conservation minded youth who love and protect the waters that nourish fish and people. 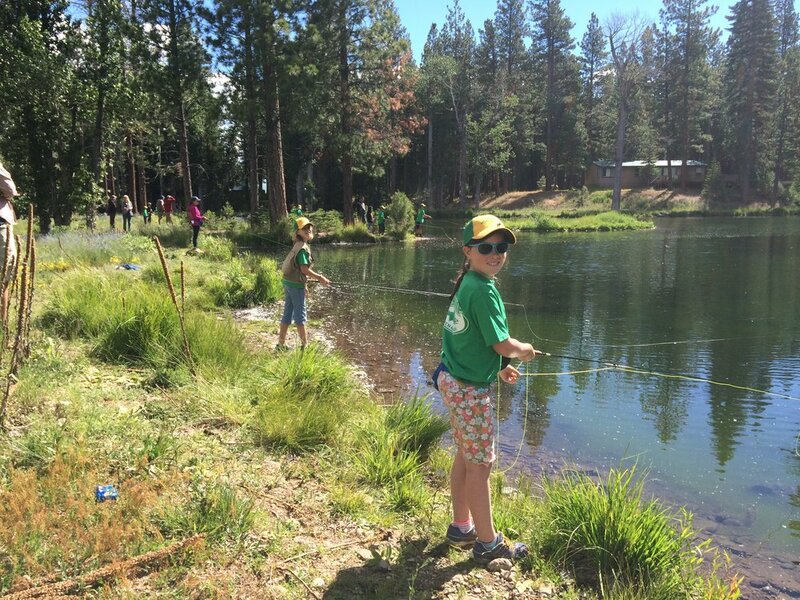 Bay Area Youth develop into skilled, confident, caring leaders who love the outdoors and fly fishing, invigorate local fly fishing clubs, gain recognition for their achievements and contributions to our communities, advocate for conservation, and share their knowledge and values with other youth. The California Outdoors Hall of Fame has inducted Maxine McCormick, the 15-year-old flycasting prodigy, in a new category, “Movers and Shakers,” which honors young pioneers in the outdoors. Read more. "What Maxine's accomplished is unprecedented. 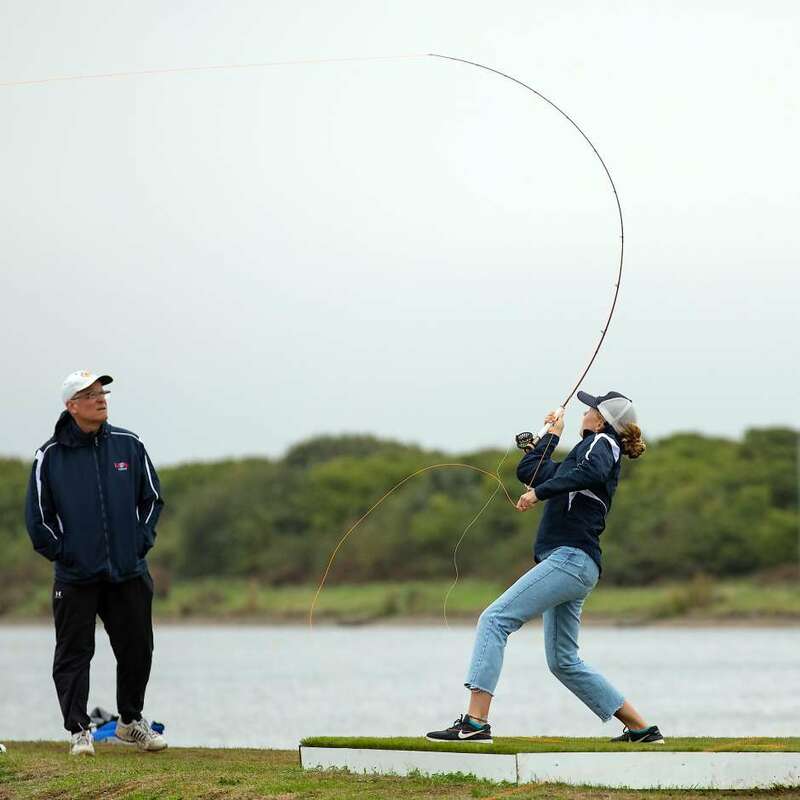 She became the youngest world champion in sports history at 12," says fly casting coach Chris Korich. Read more. Local youth casting prodigy Maxine McCormick was featured in the New York Times as the 'Mozart of Fly Casting.' At 14 years old, Maxine has earned back-to-back world titles, trained by bay area casting coach (and BAYFF instructor) Chris Korich. Read more about Maxine's road to mastery. If you'd like to enroll your child in a casting program similar to what got Maxine hooked, check out our upcoming events. 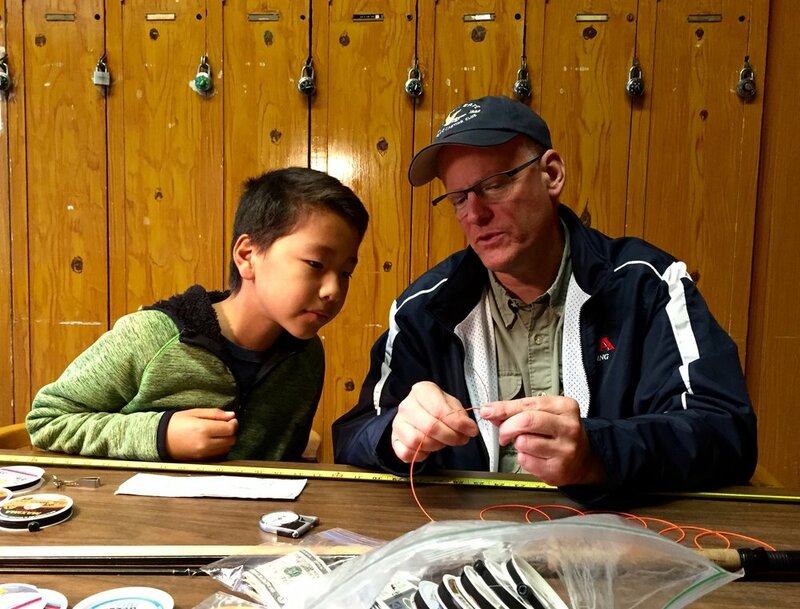 Lost Coast Outfitters was honored to help put on the inaugural Bay Area Youth Fly Fishers event at the Golden Gate Angling and Casting Club on May 19th 2018. Here are some scenes from the day. Kids thrive on adventure and discovery, grow in character through fun experiences in the outdoors, and become aware and responsible by caring for more than themselves. Find out more about our programs, sign up for an event, or find out more about opportunities to help us achieve our goals.